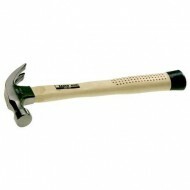 Heamar offer a range of high quality claw hammers from Bahco. 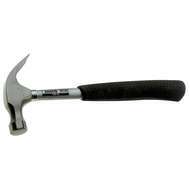 Claw hammers are dual purpose. One side of the head can be used for striking and the other side can be used for extracting nails. They are perfect for DIY jobs and woodworking among other applications. 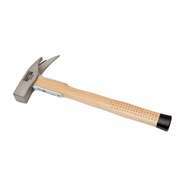 These hammers are available for fast UK and International delivery.